We all know that eating fruit and vegies is important for good health. A popular statement is that eating 2-3 serves of fruit and 4-5 serves of vegetables daily is all that is required for a healthy diet. Yet is it really true? 1. What proportion do raw and minimally processed fruit and vegies constitute in your daily ration? Once foods are cooked they lose their essential vitamins and nutrients. Trying to eat as much raw vegetables and fruits as possible is therefore the key to a healthier life. 2. Some people may react negatively to certain fruits and vegetables. If you feel bloated or otherwise unwell after eating some fruit/vegies consult your doctor and get tested for food allergies. You can then avoid those particular ones and replace them with others. 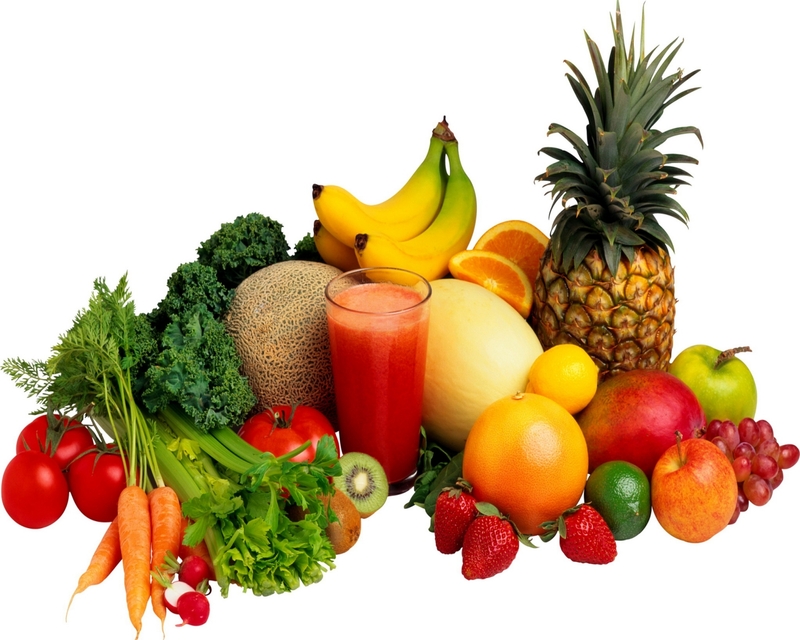 If you suffer fro diabetes you need to avoid fruits such as bananas and some others. Consult with your GP on this matter.